The Buffalo Bills are once again proudly partnering with ADPRO Sports in 2017, to recognize some of the best high school football coaches Western New York has to offer, through the High School Coach of the Week program. Throughout the 2017 high school football season, the Bills and ADPRO Sports will recognize 11 coaches from both the Buffalo and Rochester regions on buffalobills.com. The winners will be selected by a committee of high school football experts from each region. 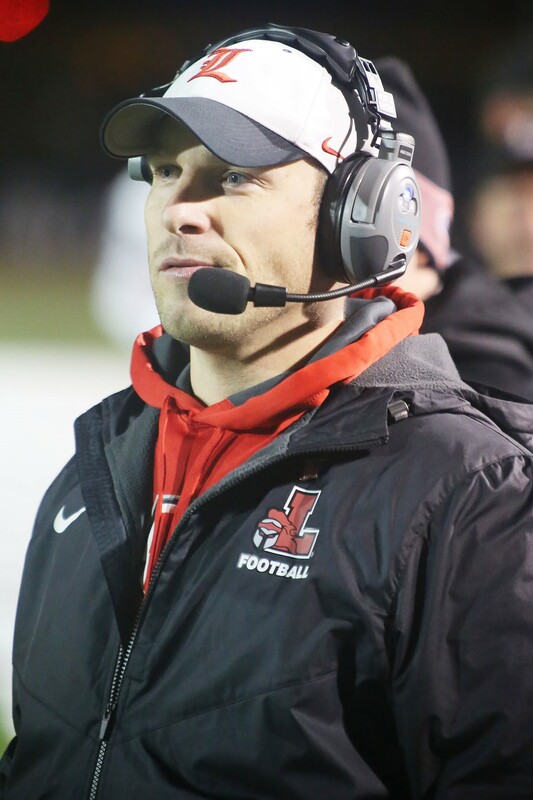 The Buffalo Region Coach of the Week winner for Week 11 of the 2017 season is Eric Rupp, head coach of the Lancaster Legends. On Saturday, Nov. 11, Lancaster took on the Aquinas Institute of Rochester in the Far West Regionals. The Legends, who came into the contest undefeated, managed to stay perfect against a tough Little Irish squad. Holding Aquinas to just 57 yards of total offense, Lancaster’s defense got the job done. Senior quarterback Ryan Mansell led the way for the Legends on offense, connecting with wide receiver Max Giordano for a touchdown in the first quarter. With the 9-0 victory, Lancaster has improved to 11-0 on the campaign and will advance to the NYS Semifinals to play Cicero-North Syracuse on Saturday, Nov. 18 at 7 p.m. 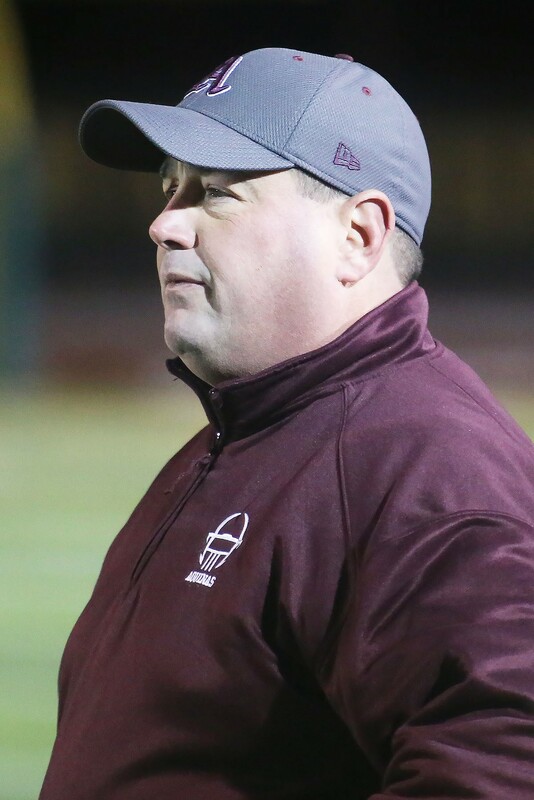 The Rochester Region Coach of the Week winner for Week 11 is Derek Annechino, first-year head coach of the Aquinas Institute of Rochester Little Irish. After defeating Pittsford for the Class AA Section V title, Aquinas moved on to play Lancaster. Coming into the game at 9-1, the Little Irish defense put together a solid performance. Junior defensive end Caron Robinson recorded 11 tackles, six for a loss, and senior free safety Casey Hochheimer recovered a fumble. Finishing the season at 9-2, Annechino and the Little Irish will look to pick up where they left off next season. Check back on Buffalobills.com each week for the announcement of the Coach of the Week winners and tune in to the John Murphy show each Tuesday afternoon to hear the winners announced on the show. Good luck to all of the high school football coaches this season from the Buffalo Bills and ADPRO Sports!